Yuko Ohara was born in Yokohama, Japan. She studied musicology, piano and composition at Ferris University in Japan, where she completed a Masters Degree and was awarded a Distinction in Composition and Musicology. In 2003, she received a grant to study abroad at the Royal College of Music, London. She completed a Postgraduate Diploma in Advanced Composition with Distinction, and won the United Music Publishers Prize for Composition in 2006. Yuko has been shortlisted for prizes at several composition competitions in Japan, UK, Italy and USA, including a commission by SPNM(Sound and Music) for a project as part of the Soundwaves Festival 2008. Her piece, Psychedelic Mirage, for oboe and electronics, was premiered by Christopher Redgate and Paul Archbold. 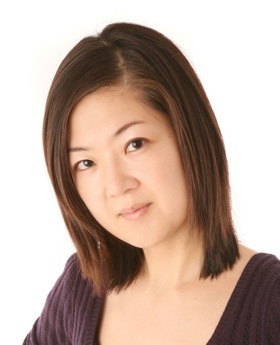 Yuko is currently studying for a PhD in Performing Arts Research at Brunel University.